California has had one weird winter this year: lots of snow and rain early, and almost none since January. It’s in years like this that it’s especially crucial to know just how much water to expect from melting Sierra snows — runoff that provides about a third of the state’s water supply. Current estimates combine patchy measurements with a kind of sophisticated guesswork. 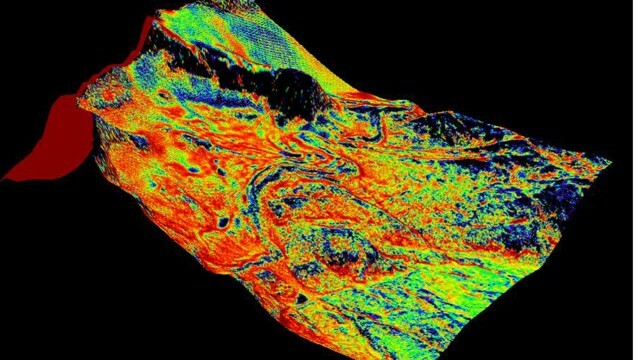 But that may be about to change with new technology that’s currently being tested. This aired on KQED Science on May 13, 2013. 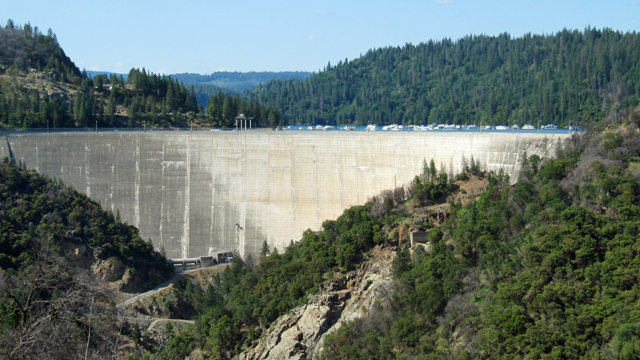 There are more than 130 hydropower projects in California. They take advantage of steep terrain and gushing mountain rivers to churn out about fourteen percent of California’s electricity. It’s a delicate balance, dependent on heavy snow in the winter, and heavy runoff in the spring as the snow melts. But climate change threatens to throw that balance out of whack, a problem that federal regulators have chosen to ignore. This aired on KQED Science on January 14, 2013. There are more than 1,400 dams in California. When the earliest of them was built, the goals were clear: store water, control floods and generate electricity. Since then, new priorities have been added, such as protecting endangered species, which makes relicensing the dams a very pricey and lengthy process. 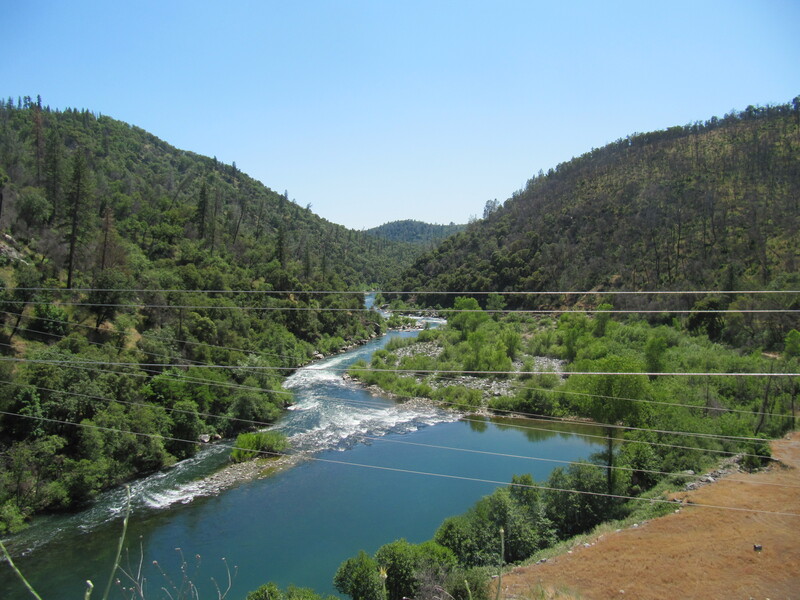 Powerlines crisscross the Yuba River, just below the New Colgate Powerhouse. This story aired on The California Report on June 19, 2012, the last of a four-part series about the connection between water and energy in California. I also co-wrote two graphic illustrations explaining how they’re connected, and oversaw the production of the multimedia and interactive features for the series. 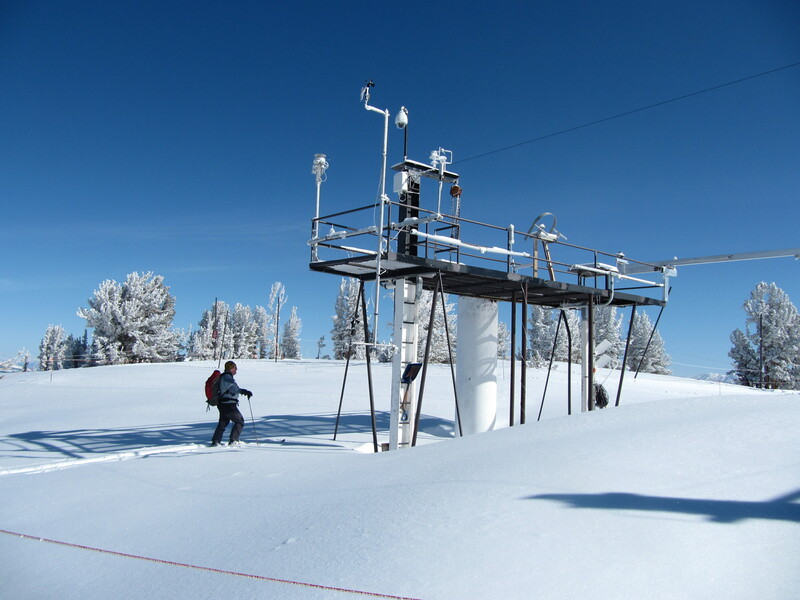 Today, state water officials will trek into the Sierra for one last snow survey of the season. All of the late-season storms — there was snow falling in Tahoe as recently as this week–would seem to portend a shot in the arm for California’s water supply. But there is still much we don’t understand about how and when the mountain runoff offers up its annual gift of water for reservoirs and irrigation. This aired on The California Report on 4/31/10 and was accompanied by a blog post on the Climate Watch blog.